A small photo collection from a meeting with some friends from TrekEarth in Nimes, France, April 2008. 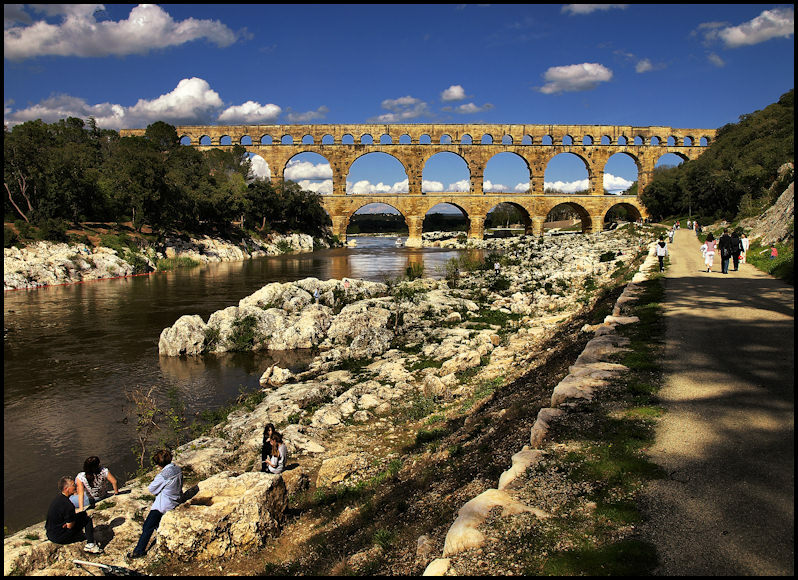 The photo above from the famous aquaduct - Pont de Gard. Klick the photo for a Flickr Photo Set..